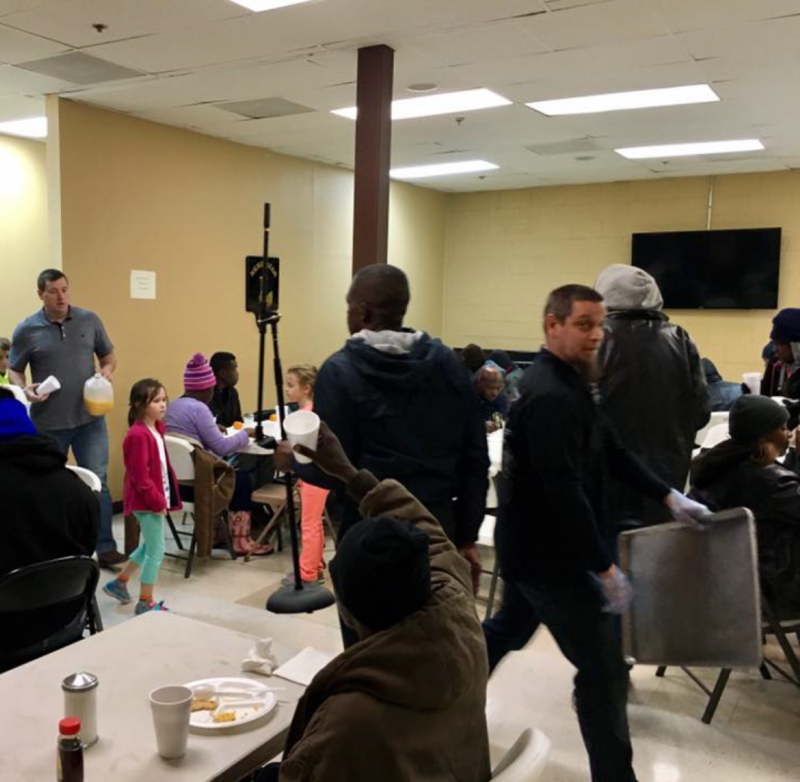 RockPointe is proud to serve alongside The Men of Nehemiah (MON), a residential, discipleship, and addiction recovery ministry for homeless and formerly incarcerated men. 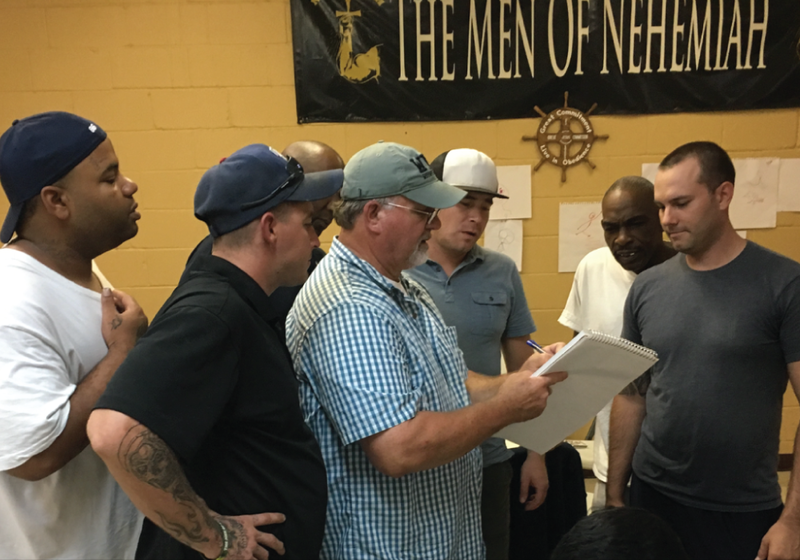 The Men of Nehemiah is a highly structured recovery program based upon 15 Biblical Principles, which embrace the 12-step recovery model. Additionally, MON contains a robust military-style component, which provides healthy disciplinary training. 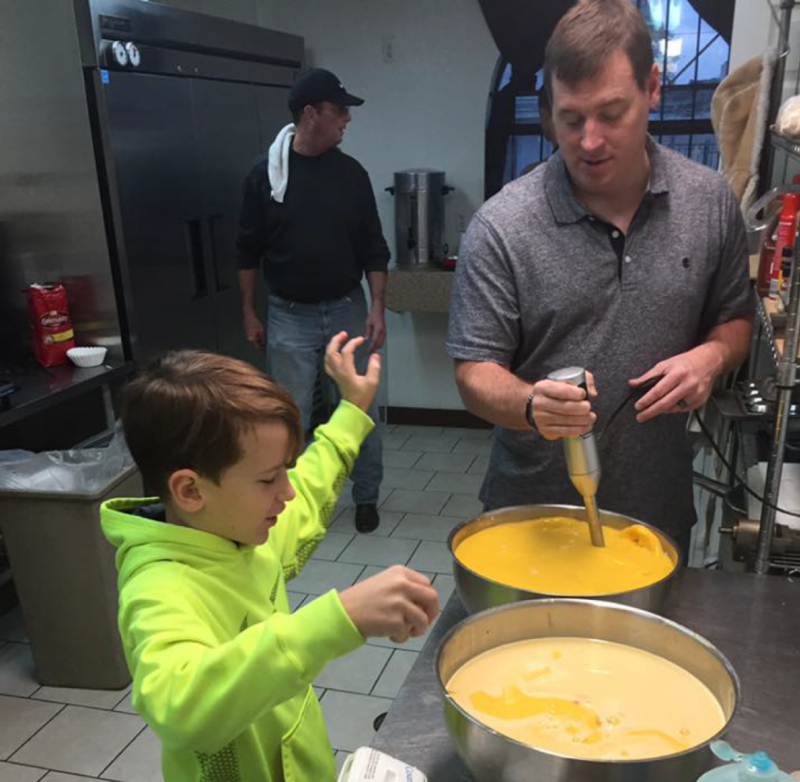 HOW CAN YOU SERVE THE MINISTRY OF THE MEN OF NEHEMIAH? 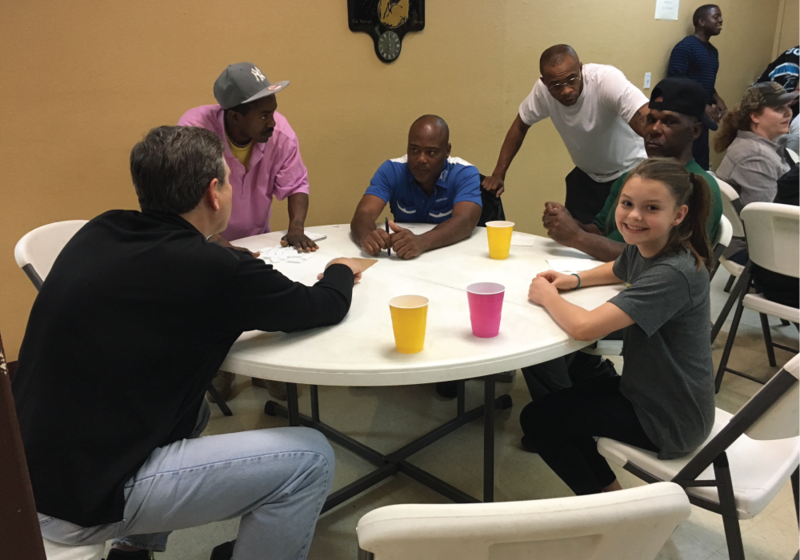 First Saturday Fun days are a family, food and fellowship opportunity with the Men of Nehemiah you’re sure to love! 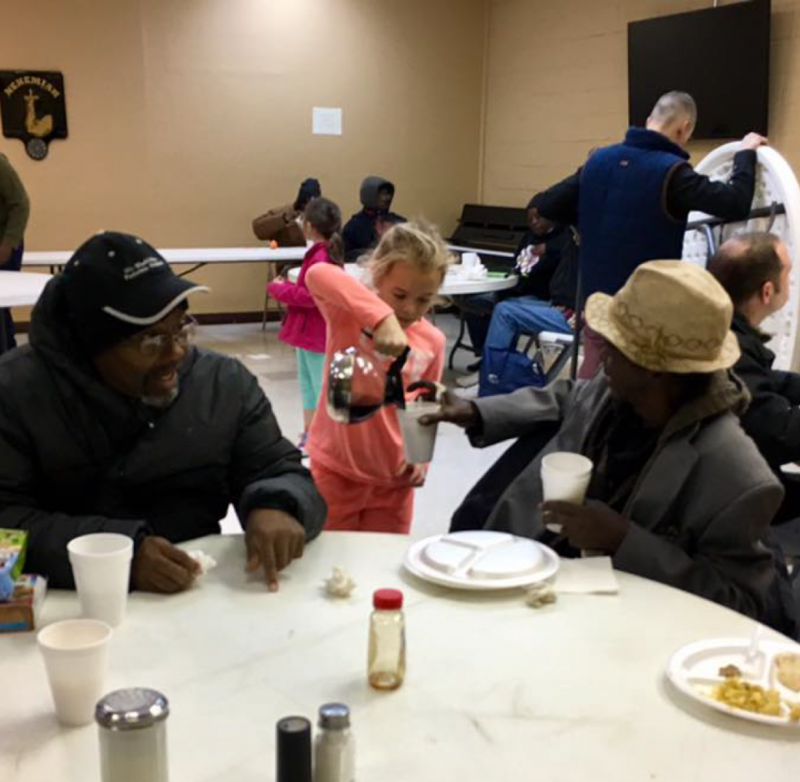 This ministry is on the first Saturday of every month and it’s all about bringing fun, food, and fellowship to a group of men who could really use some encouragement as they journey through healing spiritually, physically and emotionally. It’s like taking family game night on the road. You and your family will be blessed during this fun and fulfilling time. Can’t make it this month? Sign your group up for another month! Once you are redirected to MyRPC, select the "needs" tab to sign up. Departure: You’ll need to leave no later than 11:00a from the Flower Mound area to arrive in South Dallas by 12:00p. Lunch & Dessert: You and your group can cater or make the dinner and desserts. See MEAL IDEAS or contact your co-host for help. You’ll be feeding anywhere from 40-50 plus folks (40 men plus any volunteers you bring). The men love homemade desserts — they have a real sweet tooth! Drinks: Soft drinks, water, tea or lemonade. Your choice. There are some men with diabetes, so always bring an unsweetened option. Soft drinks are a small luxury they don’t get often. The facility does not have an ice machine. Fun & Games: When choosing your games, bring anything that you would do at home on family game night or anything fun that gets them involved and interacting. They are a silly, creative, and very relational bunch. They have some serving pieces in their kitchen. You can use their ovens to reheat if needed, but so far, we’ve always made it to Dallas with all the food still warm. They are great sports and will enjoy anything you bring! Have fun with it! Prizes: Prizes are optional. We offered prizes in December for most creative gingerbread houses. And for 1st, 2nd, and 3rd place poker winners. Just depends on the game you play. Men cannot accept cash or gift cards. Good choices for prizes are items they usually need, like socks, snacks, and toiletries. They like baseball caps, cologne, candy and soft drinks, too. Volunteers: It’s best to take 10 -15 folks with you, if possible. Bring your kids, too! They love it when we bring our kids. It’s good to disperse, mingle and connect with the men. They like to talk, so have fun sitting and eating with them, and enjoy playing the games. 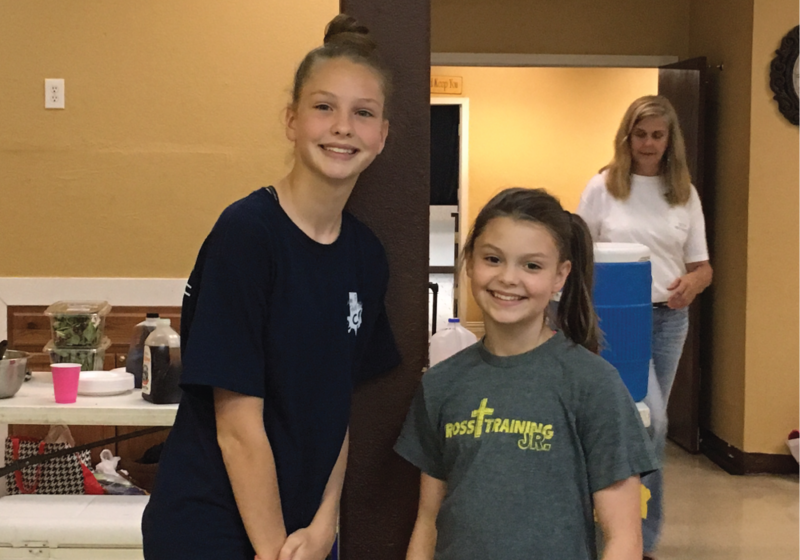 It’s the heart of this ministry: connection and fun! We want you to create your own time of fun with the men. 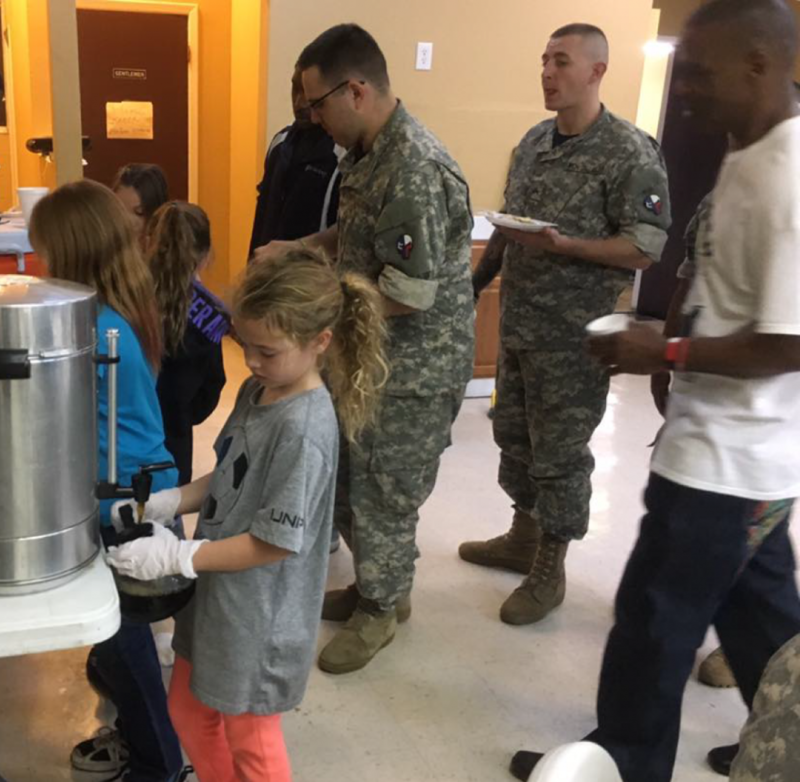 The more volunteers you take, the more affordable it will be, and the more connections your team can make. Room setup: Round tables that sit 6 to 8 will be set up for you. Tablecloths are optional. They will also have 2 long banquet tables set up for food, and one for drinks and desserts. 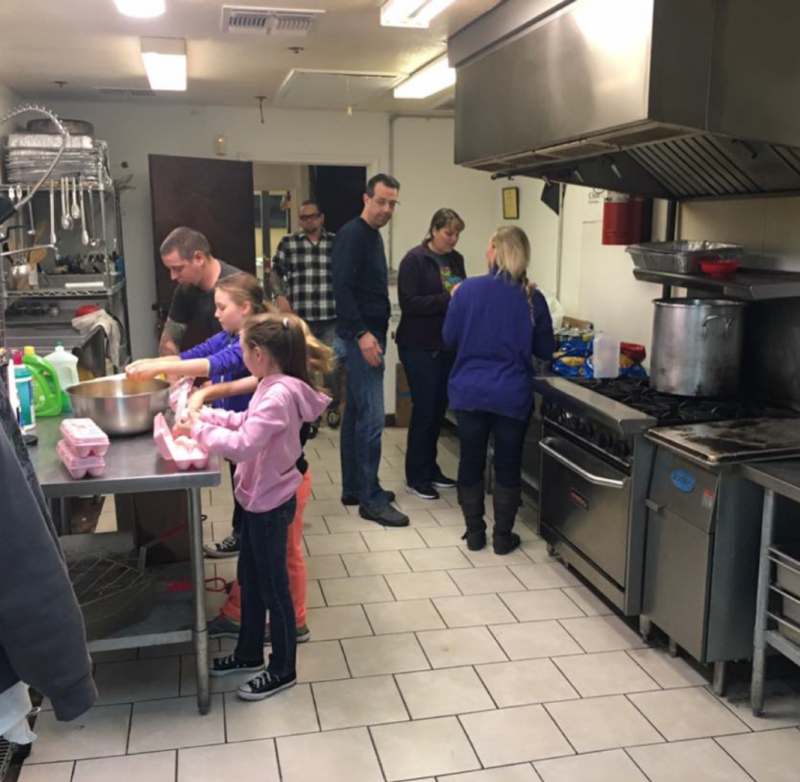 Did you know that RockPointe has a dedicated team of volunteers that go to South Dallas every 1st and 3rd Sunday to prepare breakfast for the homeless and serve alongside the men in the program? You are invited and encouraged to join in on this incredible time of ministry. 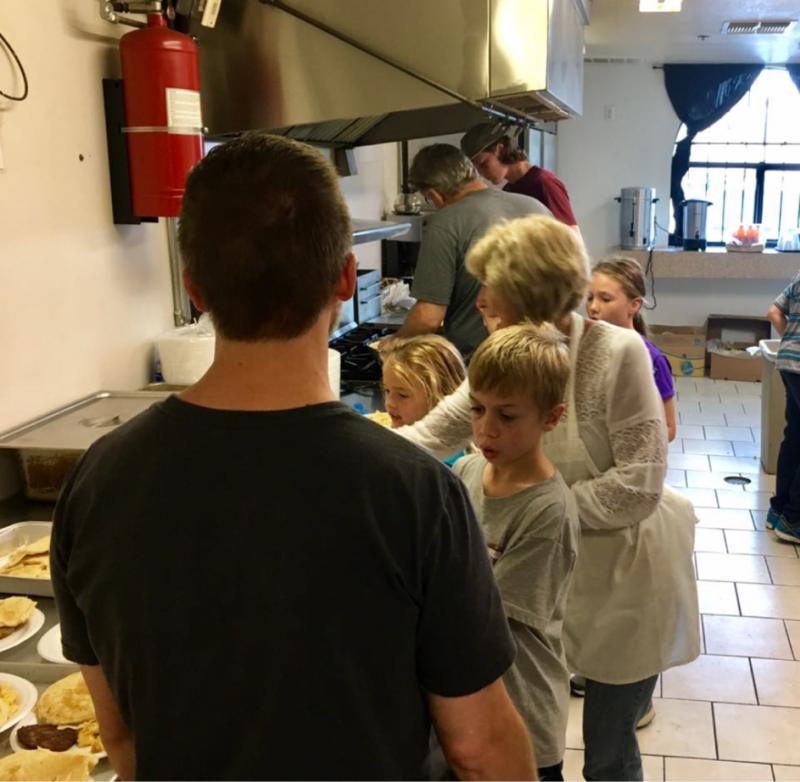 What: Prepare breakfast, attend church service, serve breakfast, clean up – while loving on the homeless and The Men of Nehemiah and their families. Who: YOU! 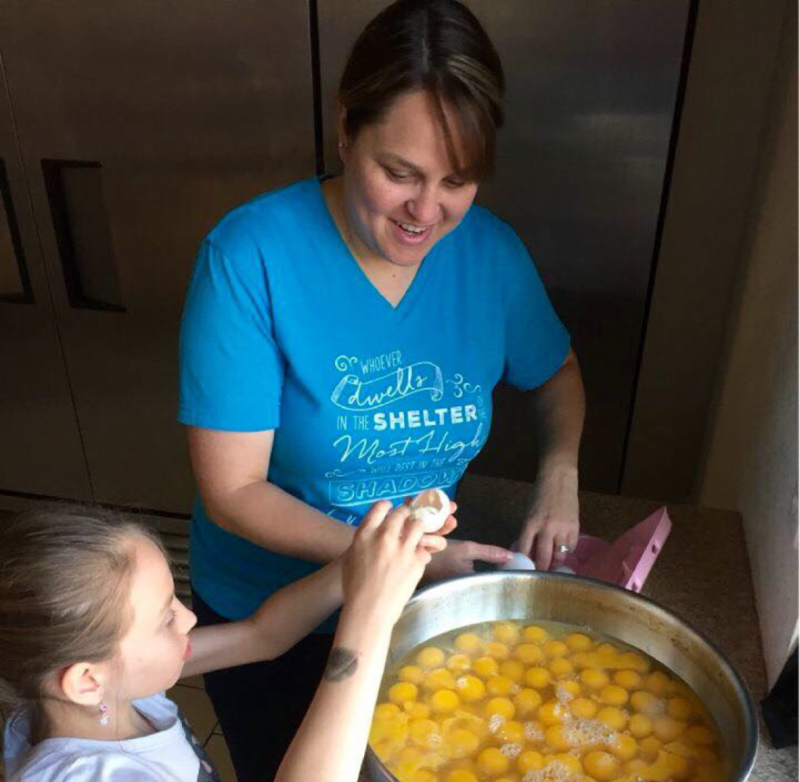 RPC families, small groups, friends, neighbors… If you are mentoring an individual, this is a great opportunity to serve together. 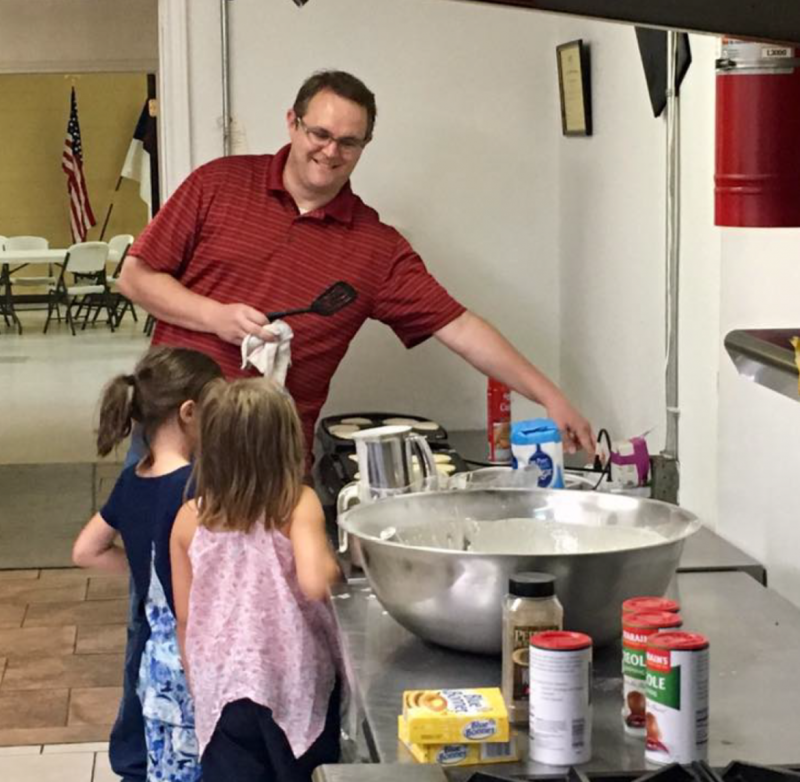 Looking for a way to serve as a family? This is it! 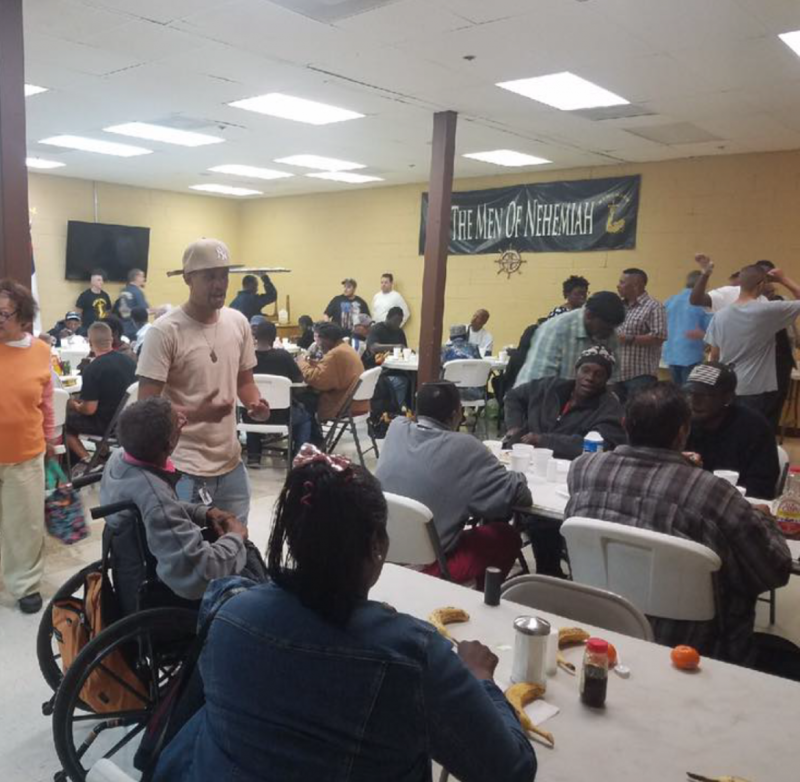 The Men of Nehemiah can have up to 75 men to feed each day and they rely on monetary donations and food donations to make this happen. Contact missions to coordinate your efforts. 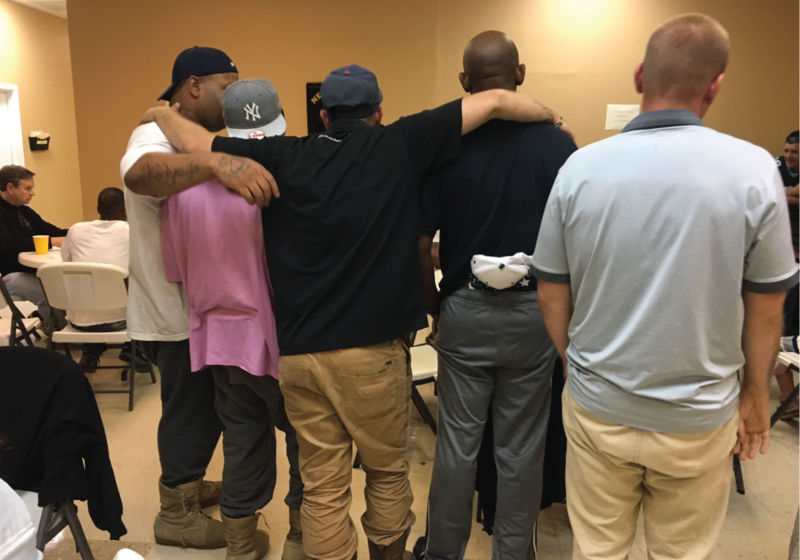 Finding a job can prove difficult for the men, as most have a criminal record. 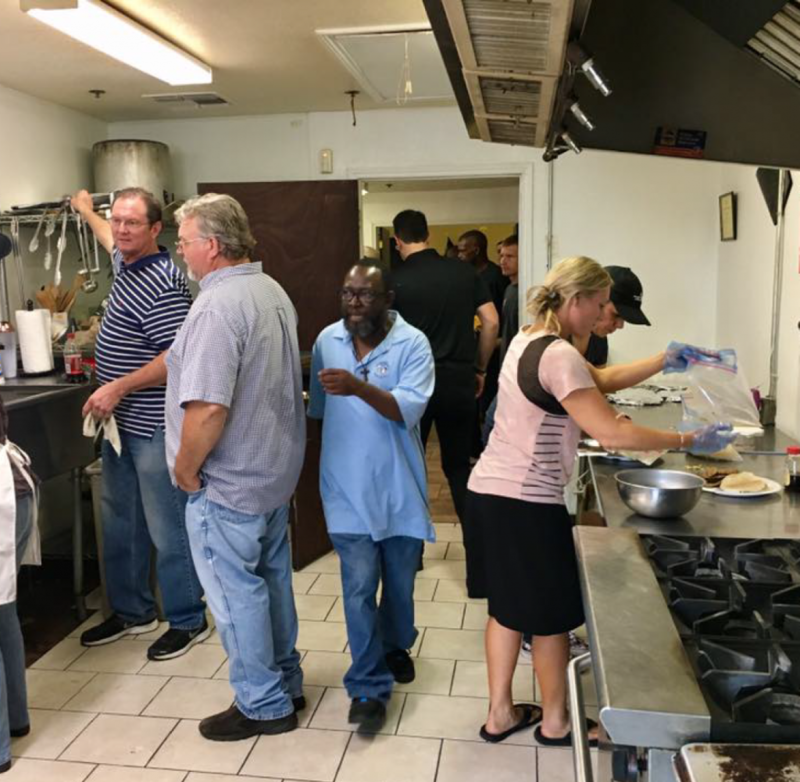 Securing employment is such an important step to their recovery and re-connection with their families. Colonel Louis, the head of the Men of Nehemiah, screens the men and will only provide the opportunity to men he feels are ready for the job and are reliable. 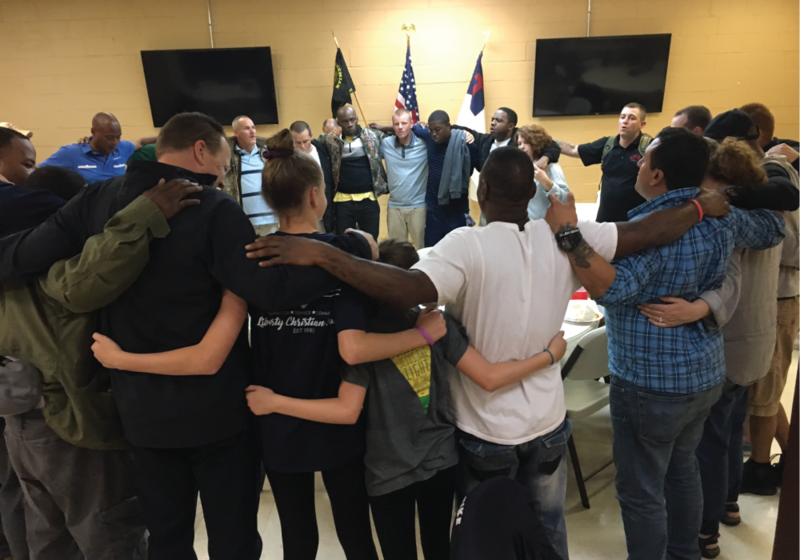 If you are able to help these men turn their lives around by providing employment, job placement, or educational opportunities please contact missions.